Have you ever wondered if you were meant for more? Do you feel life is a little “lack-luster” or so full of business…that you’re missing the good stuff!? In this episode you are about to embark on a 5-day challenge to create your Ultimate Life Statement, so that you can re-discover meaning and purpose in your life. I know you’re an overachiever. The type of person who has a to-do list that is a mile long. You have lots of goals and dreams...but you’re feeling stuck and overwhelmed...maybe even anxious or unfulfilled. During the 5-Day Create Your Ultimate Life Statement Challenge, you may discover that some of your beliefs and current “ways of being” are challenged. You will be pushed a little out of your comfort zone and start questioning some of your priorities and lifestyle choices. It will challenge you to put yourself first (maybe for the first time in years)! once you complete this challenge you will have more direction, fulfillment and behold an incredible power to make choices and to act. You will discover the keys to authentic happiness. Anxieties and stresses may even disappear. 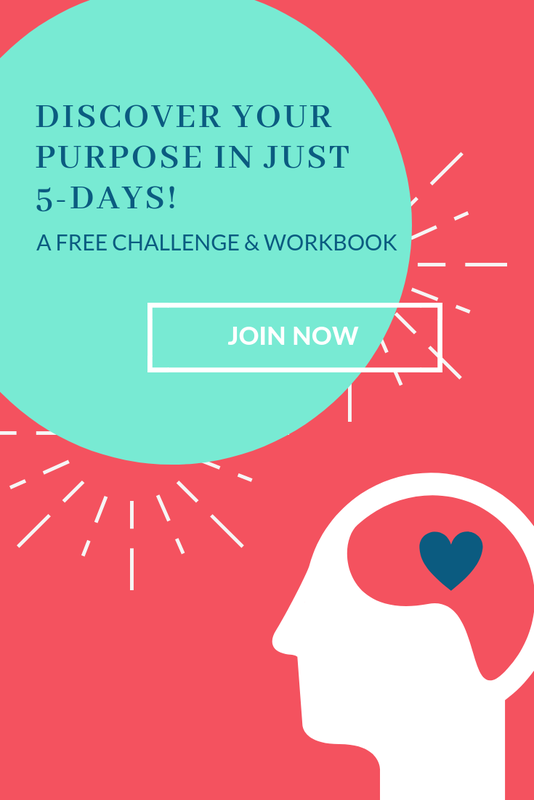 At the end of this 5-Day challenge you will have a POWERFUL, LIFE-SHIFTING TOOL that will inspire you & others, bring meaning to your life, and become your guidepost for making decisions that are aligned with your purpose. What could that mean for you? How could your life be different? P.S. 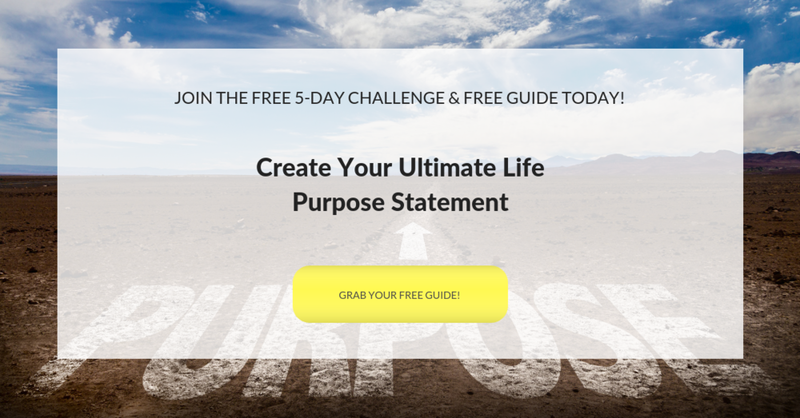 Don’t forget to grab your FREE guide to the 5-Day Create Your Ultimate Life Statement Challenge!